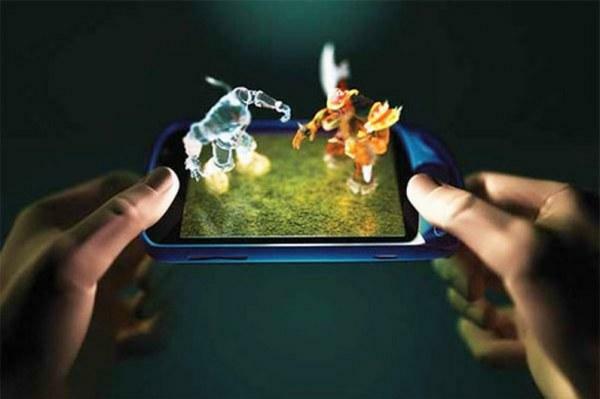 Augmented reality that is also commonly known as AR is the combination of what we perceive with our senses and the computer data in the form of sound, graphics, GPS data, or video. 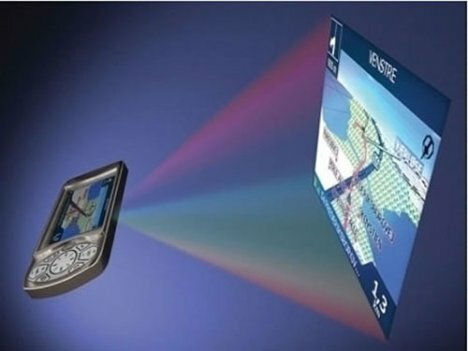 For instance, in the future smart phones, it’ll be possible for you to point the camera on your smart device at a particular spot in order to make it find the nearest cafes and restaurants for you. 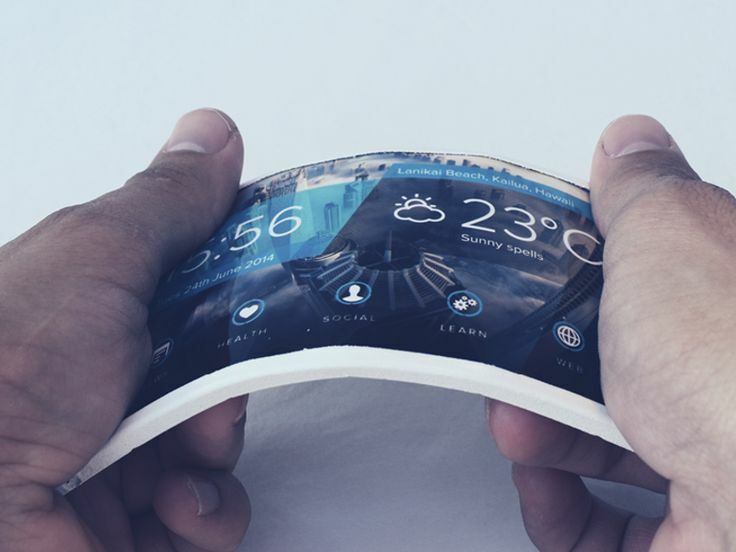 There is no argument over the fact that in the near future, big names like Apple or Samsung at least are going to come up with smart phones which offer flexible screens. You would be able to maintain a pocket size screen but flex it to a larger version of it provided that you’d like to have the finest experience of movies or video games. The OLED (Organic light emitting diode technology) has already made it possible to fold and unfold the screens. While there have been a couple of phones already available in the market with the feature to project their screen, the improvements in terms of quality and such features are going to be tremendous in the upcoming smart phones. Nearly all smart phones are destined to have the capability in the near future which will help the employees, business owners, students etc. a great deal. 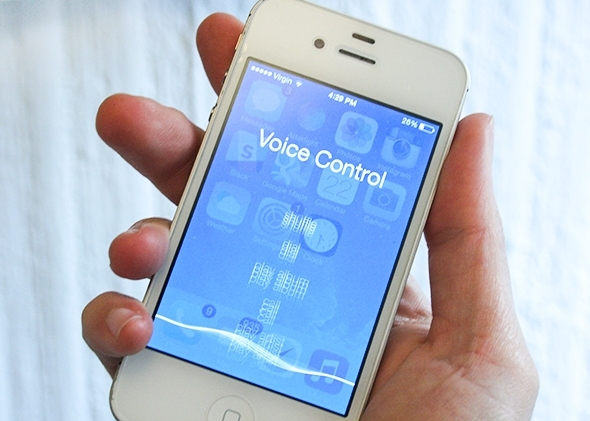 It won’t be wrong to state that voice control has always been the part of smart phones that has been worked over the most. With the latest advancements in Siri by Apple as introduced in iOS 9, the world of smart phones is taking off to an era that brings the concept of seemless voice control into reality, where you won’t even have to touch your phone in order to perform the tasks with it. No wonder the retina display on the latest Apple devices have taken the resolution on such devices to the ultimate peak. A picture quality that is sharper than what a normal human eye can perceive. What’s next is the concept of having holograms or 3D screens on your smart phone which will be brought to reality in the near future. With all of the awesome technology and features in our future smartphone, Of course we need to reconsider about the price we need to pay in exchange. In summary, smartphone technology are keep growing and all smartphone company are trying their best to survive in the smartphone industry competition. 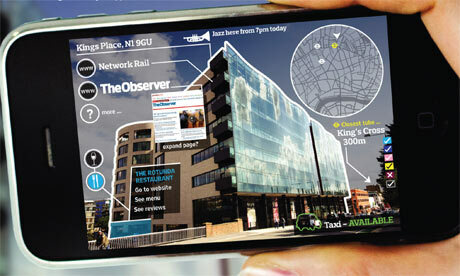 From the user side, We just need to wait and see, What will happen in the future with our smartphone.